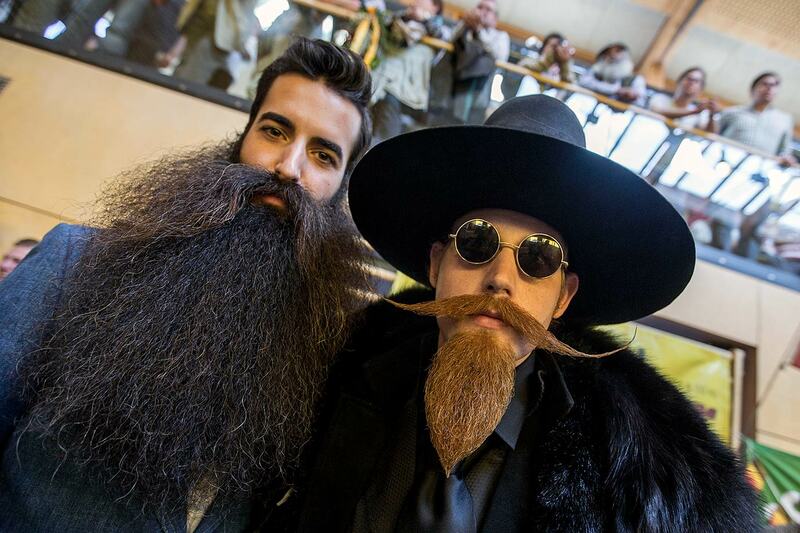 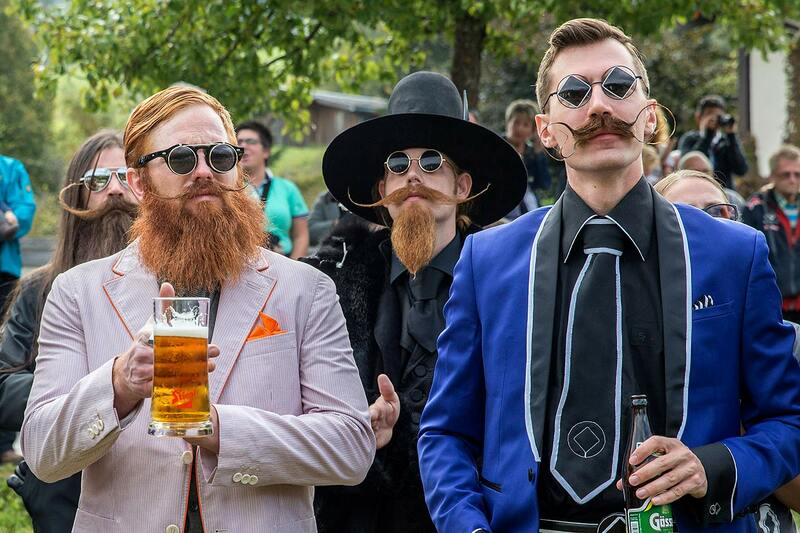 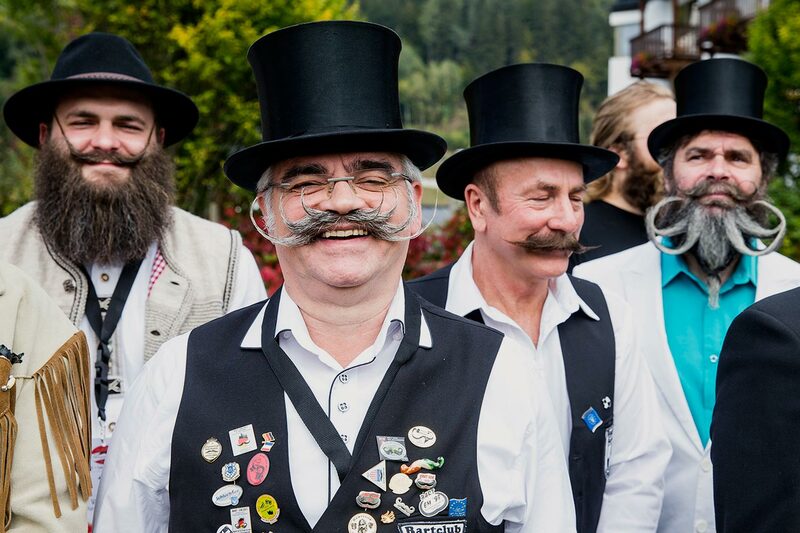 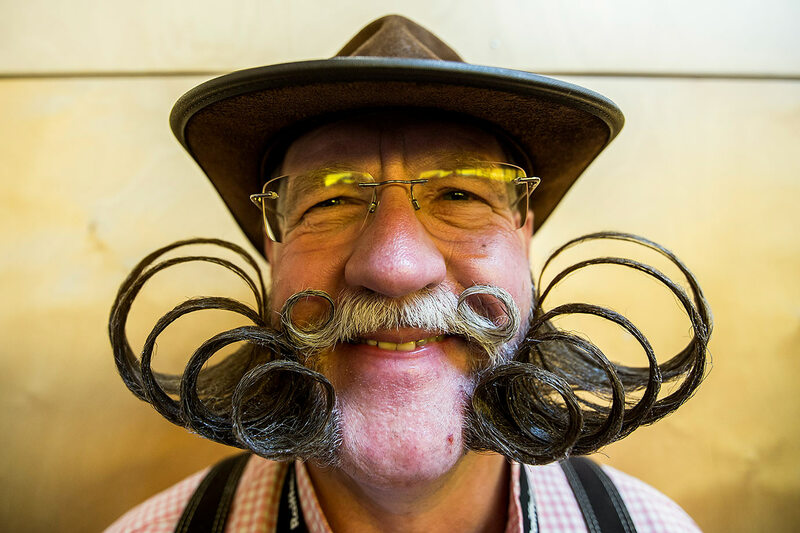 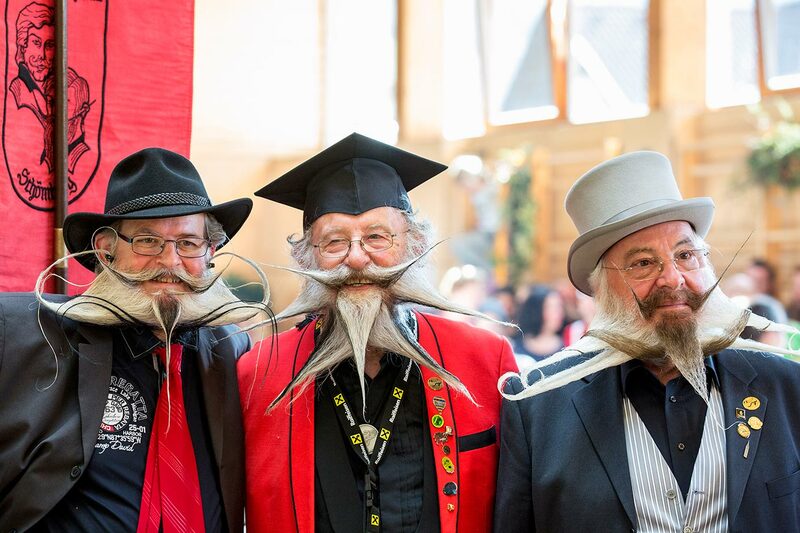 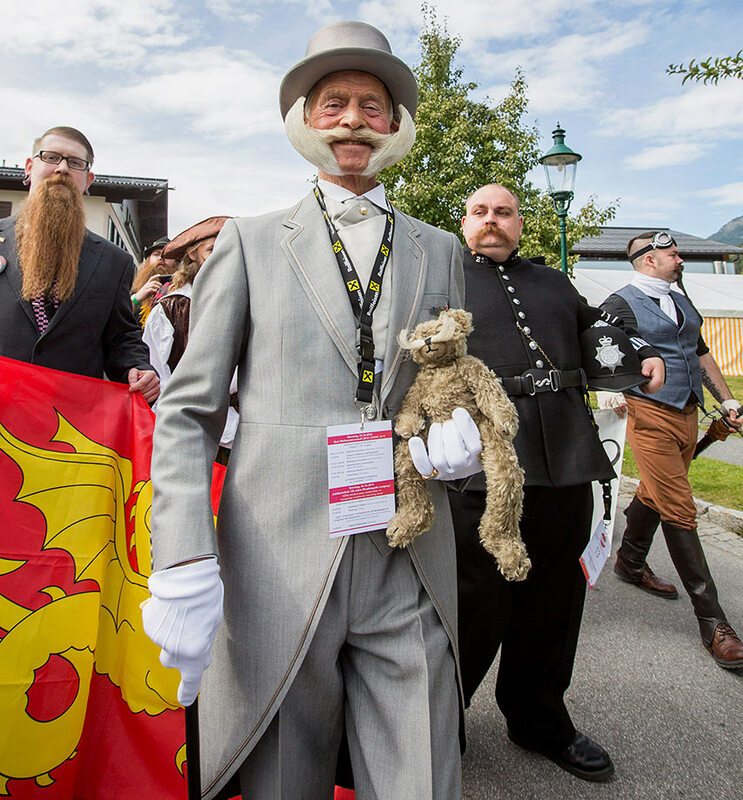 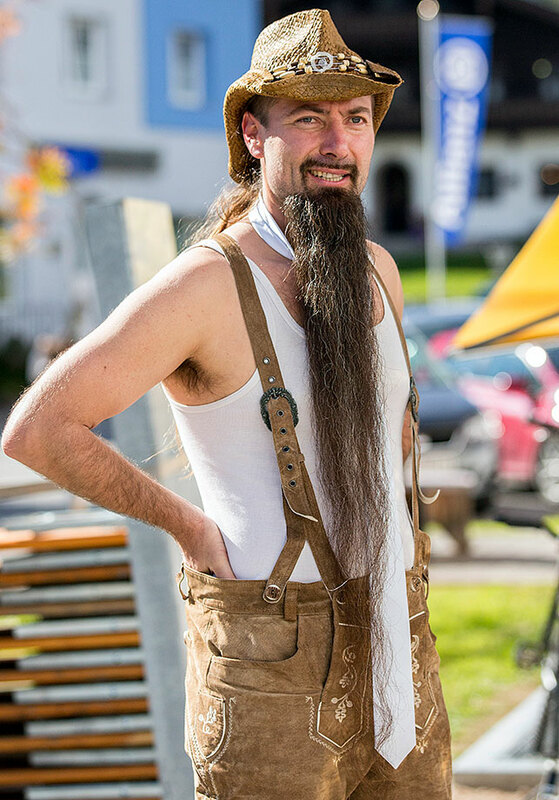 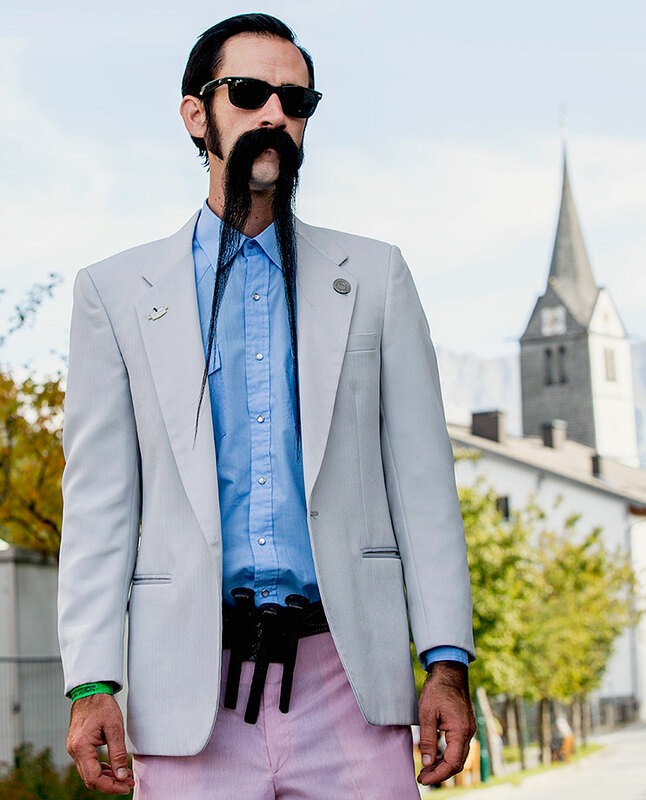 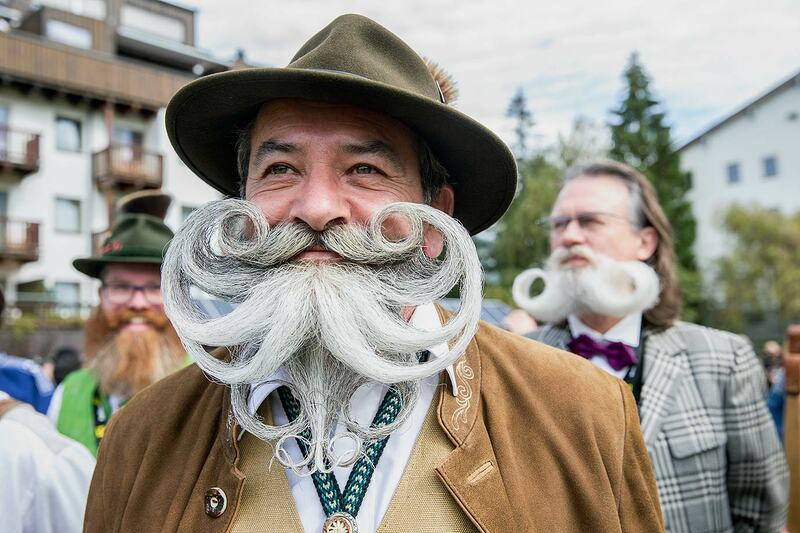 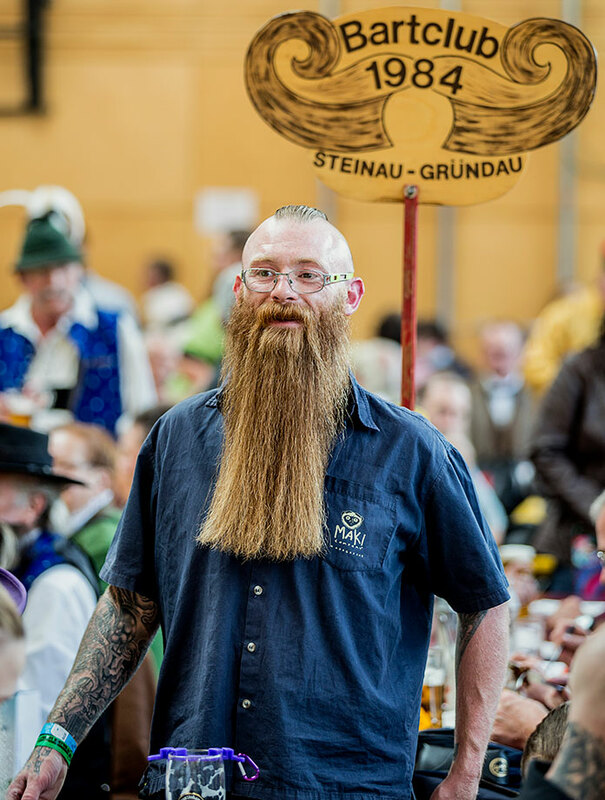 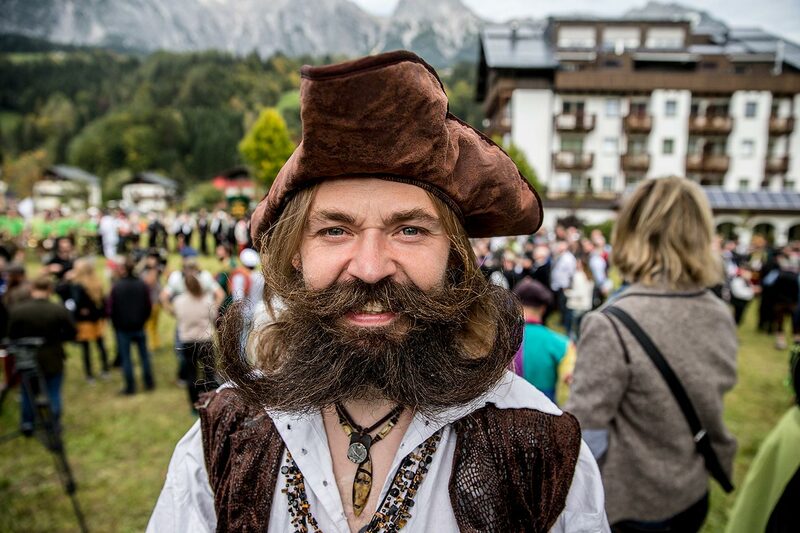 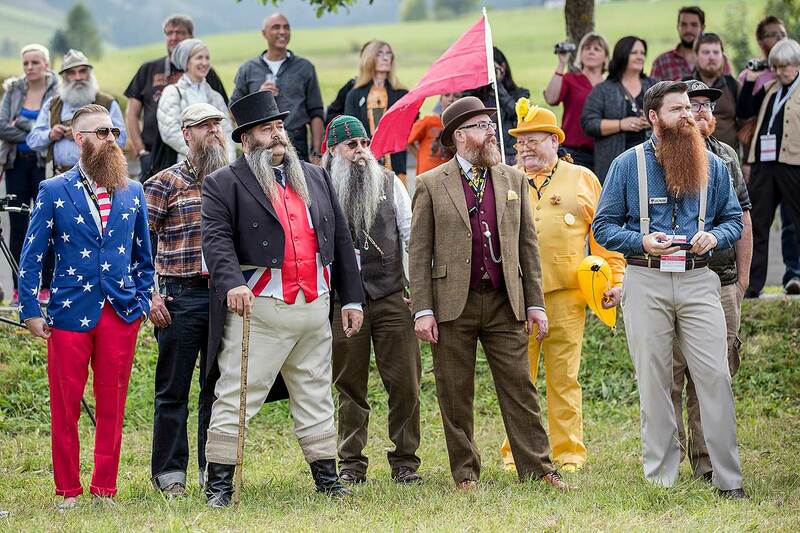 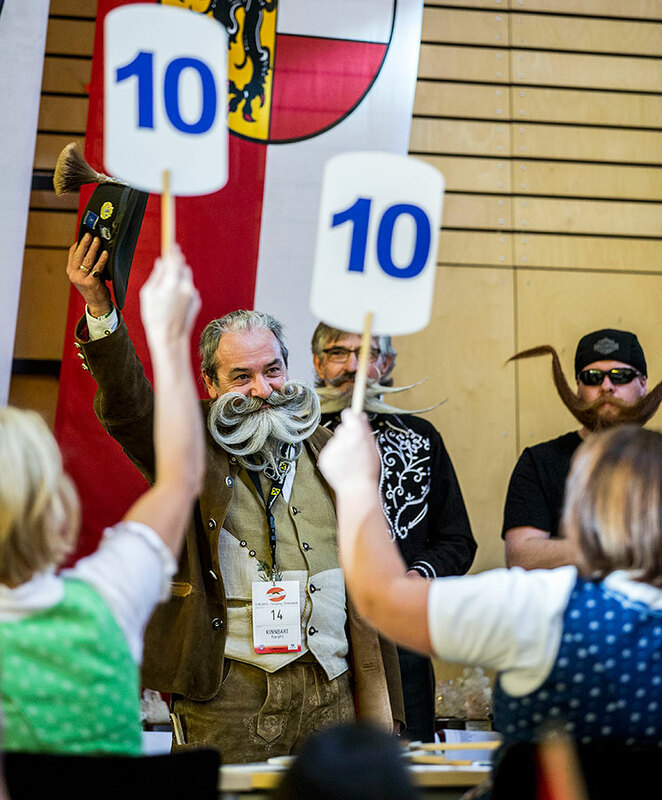 On October 3rd, the small village of Leogang, Austria, was the capitol for bearded people from all over the world in a genuinely hairy affair. 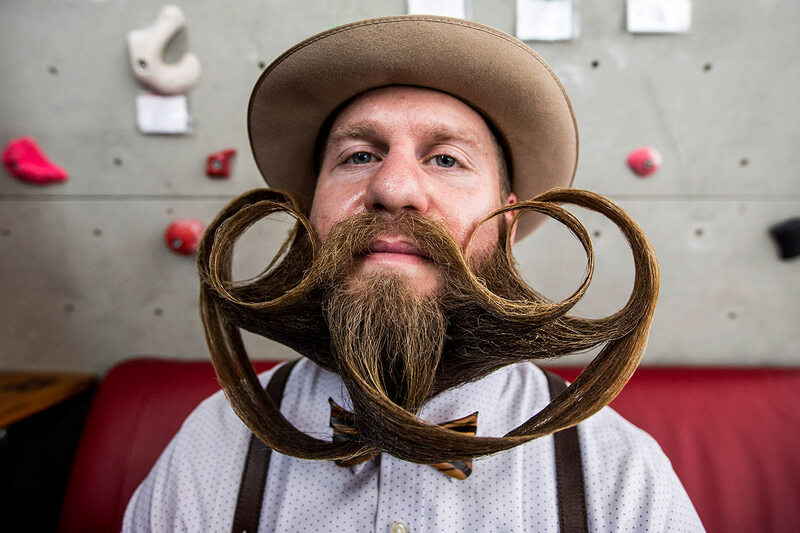 Those of you who thought that hair rollers, wax and hairspray were for women, would be mistaken. 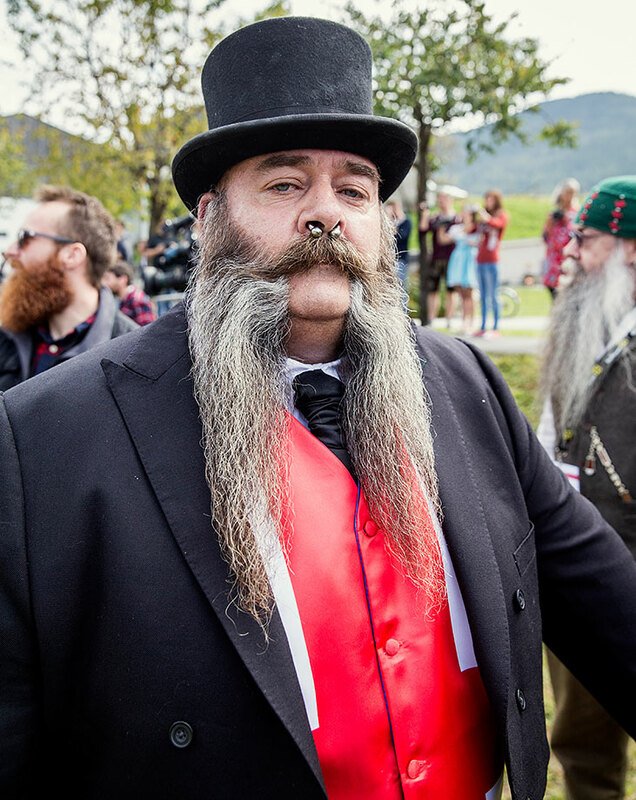 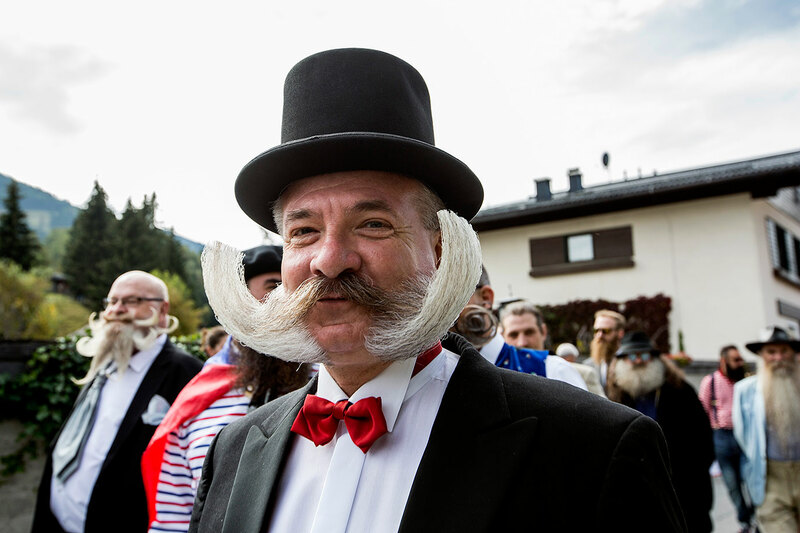 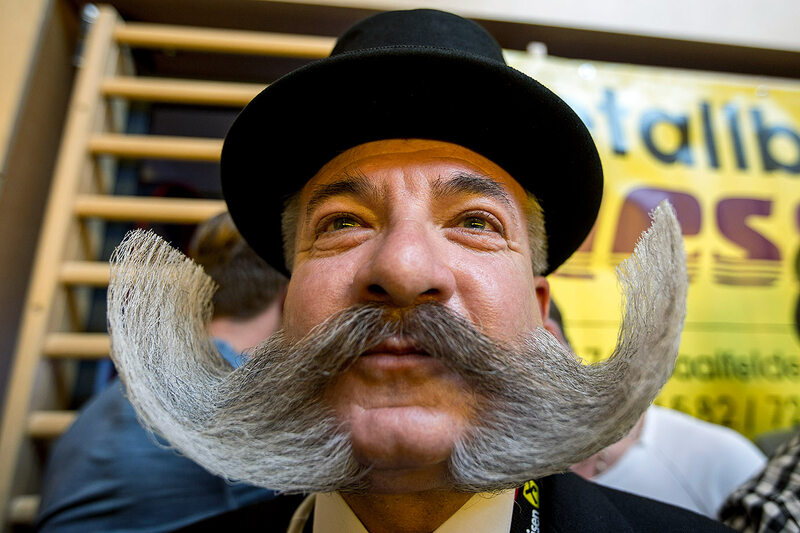 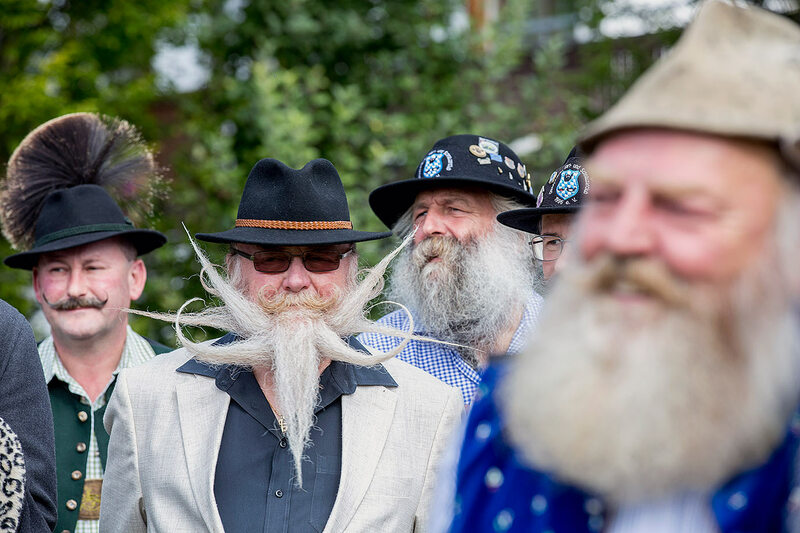 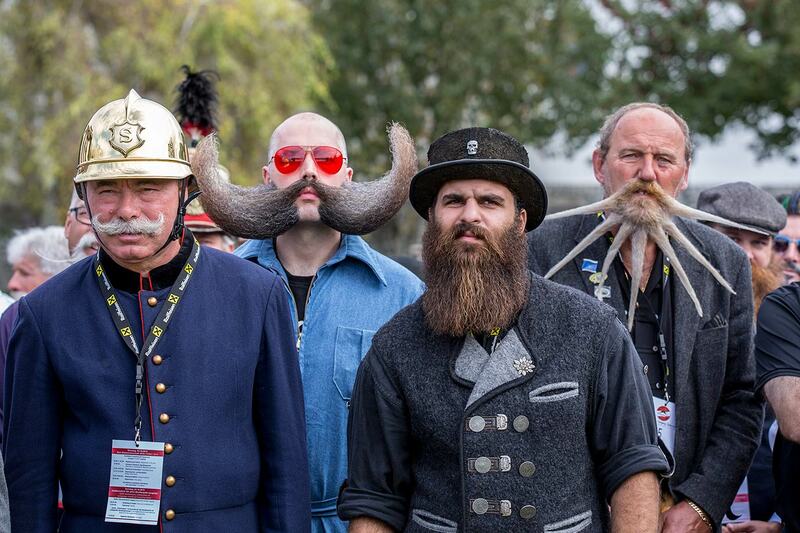 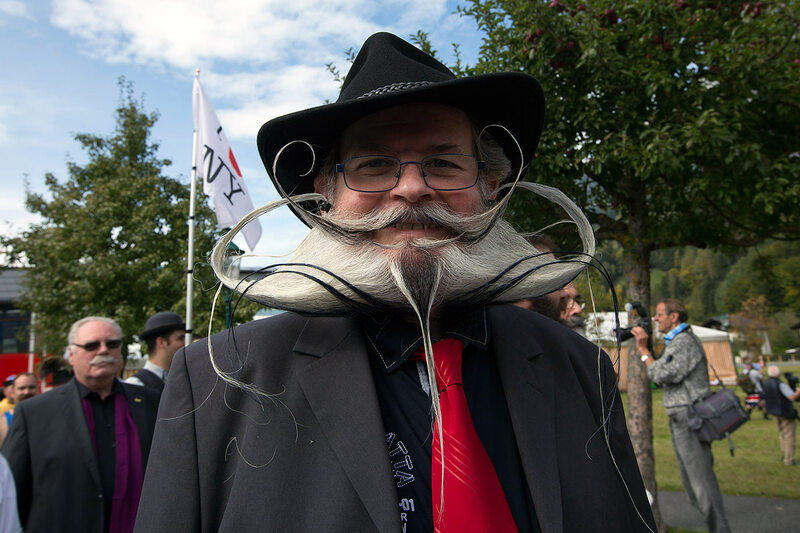 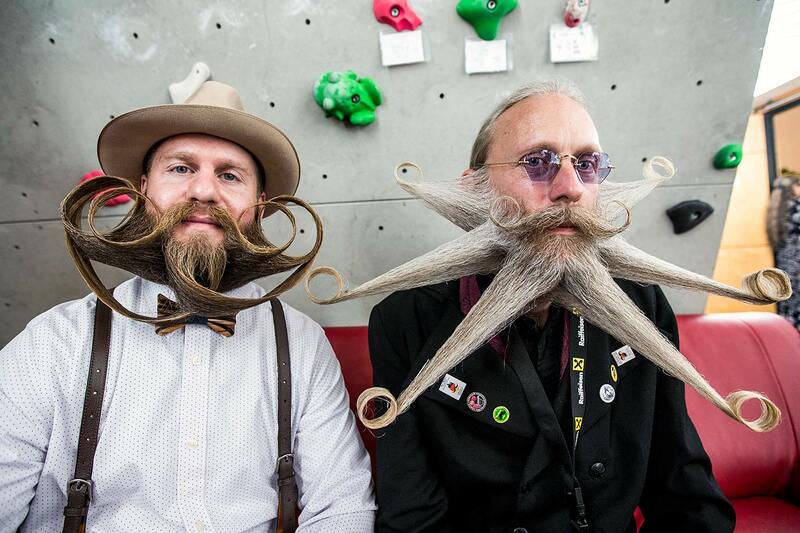 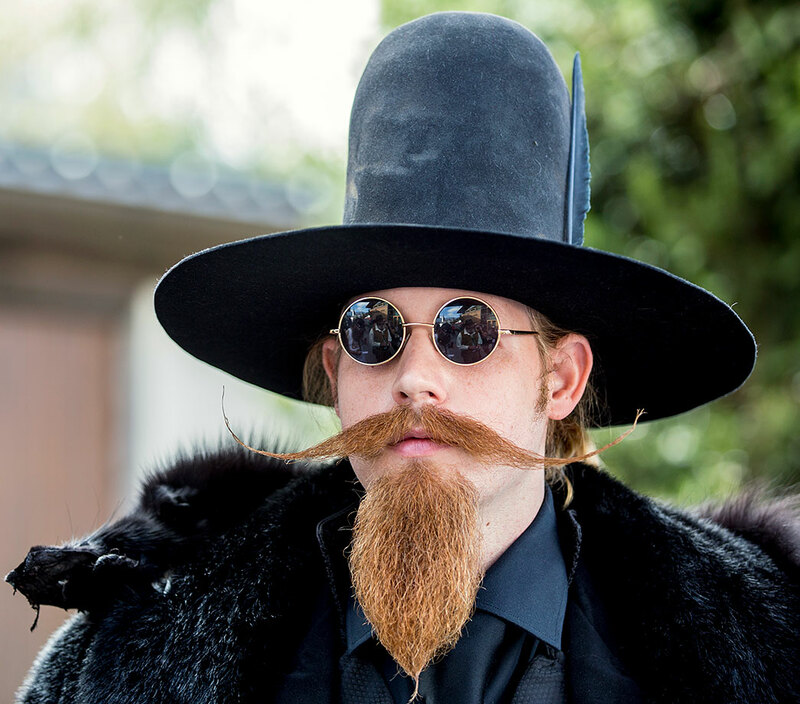 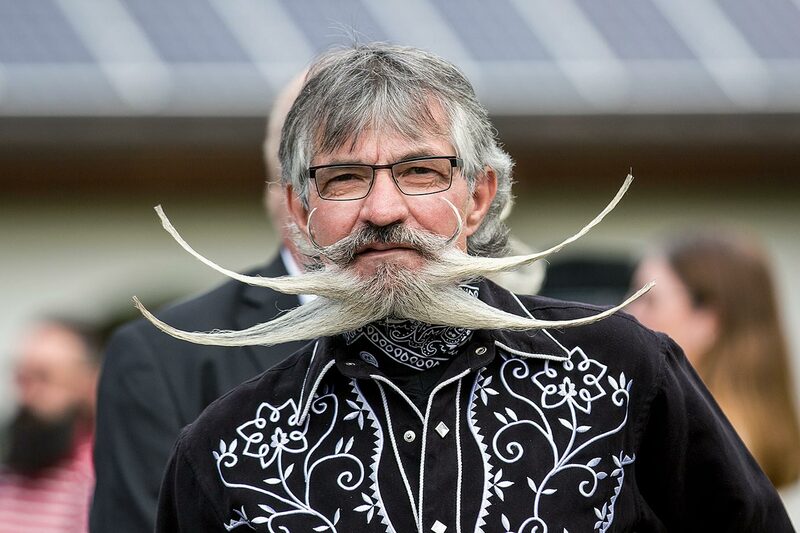 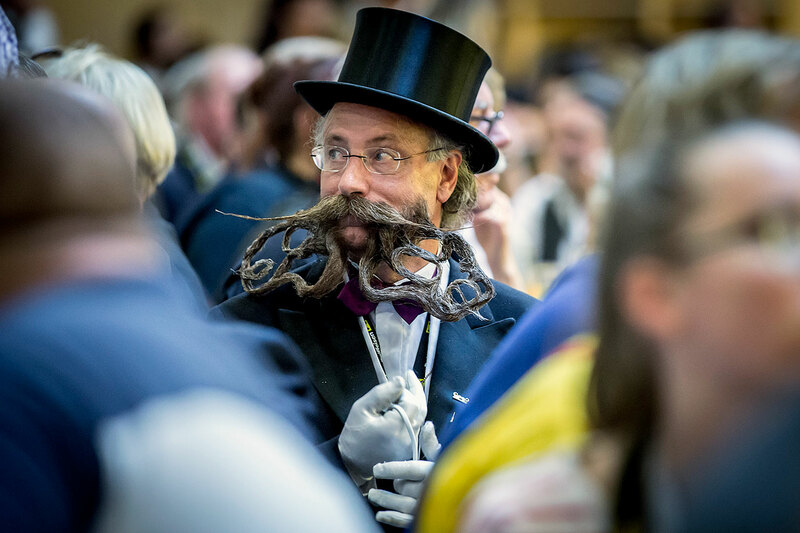 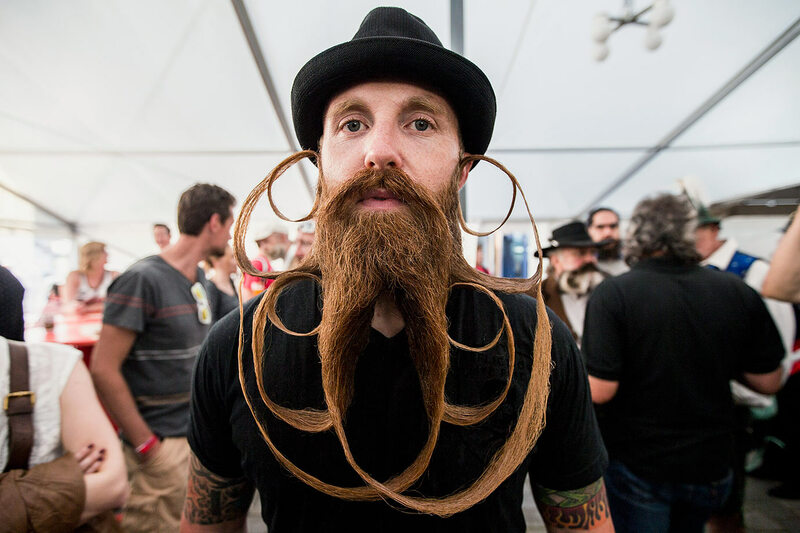 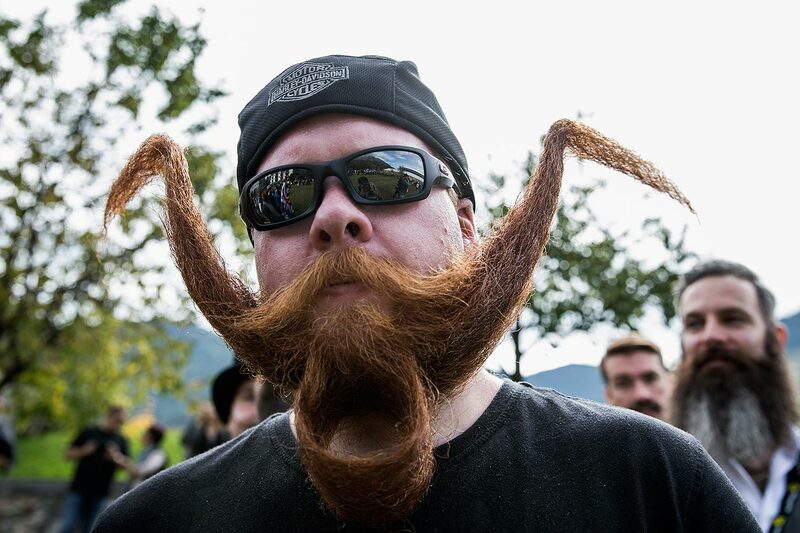 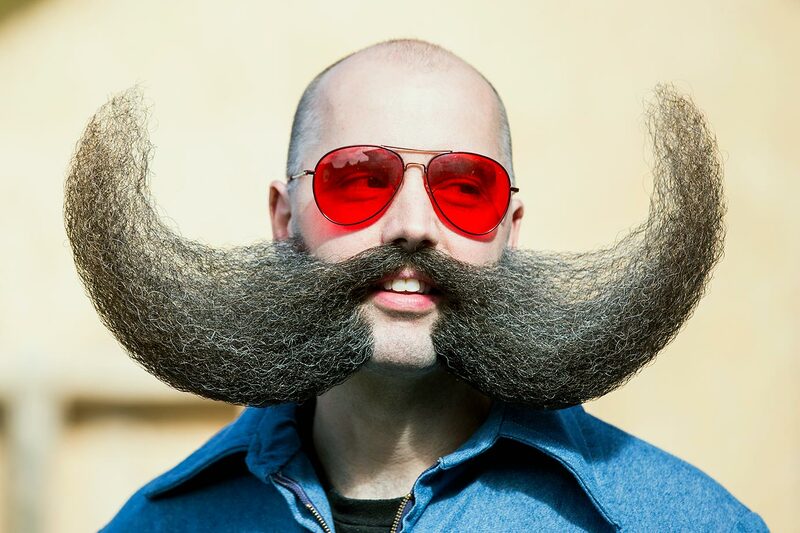 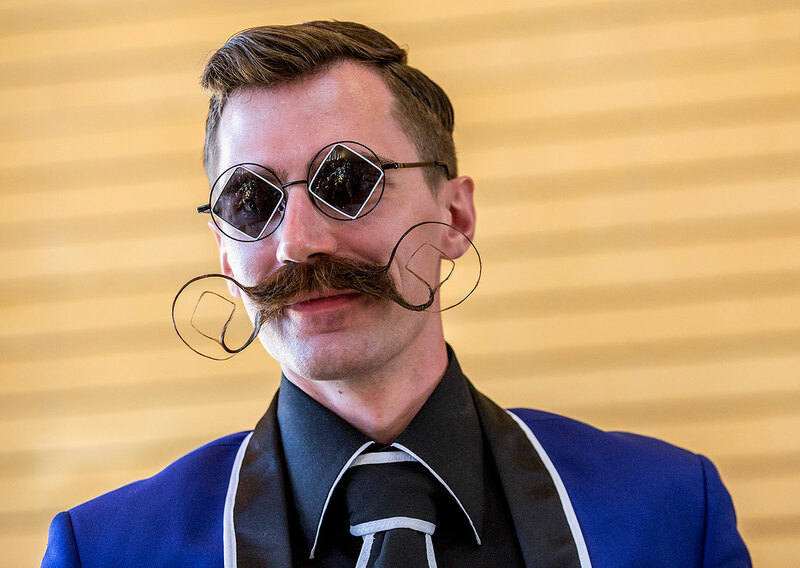 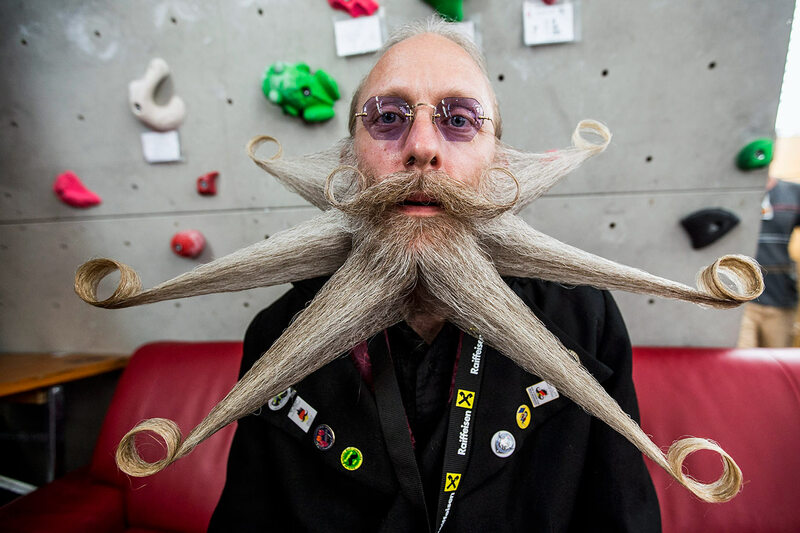 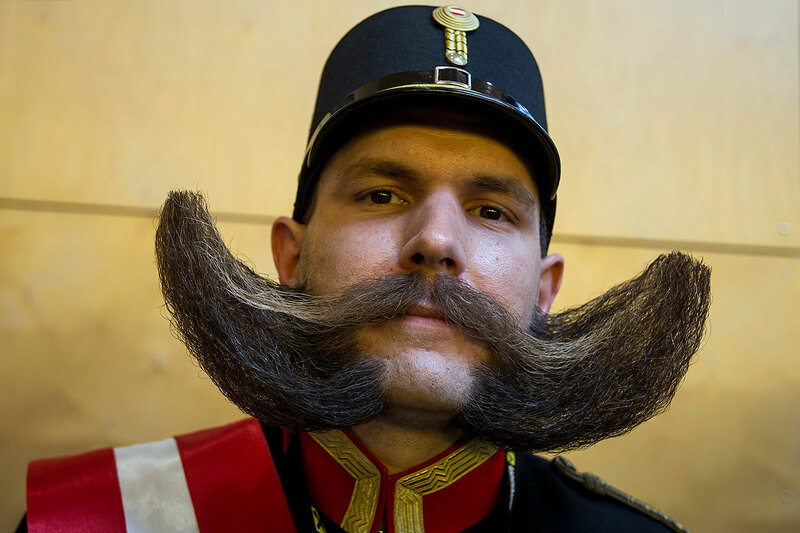 At the Beard World Championships for 2015, more than 300 bearded men endeavoured to make their facial hair look impressive for such categories as Moustache, Chin and Stubble Beard and Full Beard (all in all 18 categories).